Rebecca Houghton married Joseph Bruce in 1815 at Jay, Essex, NY, USA. Mehitable Houghton married (?) Coolidge. William Torrance married Mary Ellen Houghton, daughter of Aaron L. Houghton and Lydia Ann Lawrence, in Jan 21, 1858 at Jay, Essex Co., NY, USA. Maude Jesse Crouse married Fred George Houghton, son of George Washington Houghton and Clarinda Ette Tender, in Jun 15, 1892 at Albion, Marshall Co., IA, USA. 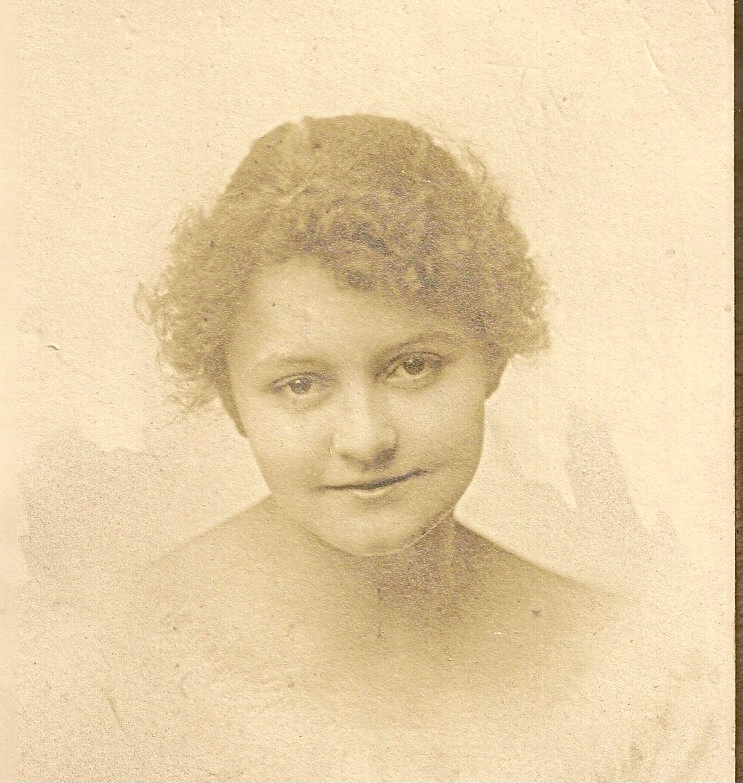 Myrle Clarinda Houghton married James Craig Graham in Jun 23, 1917 at Albion, Marshall Co., IA, USA. James Craig Graham married Myrle Clarinda Houghton, daughter of Fred George Houghton and Maude Jesse Crouse, in Jun 23, 1917 at Albion, Marshall Co., IA, USA. James Craig Graham II married Louisa Cecelia Peroglio in Apr 29, 1944 at St. Louis Cathedral, St. Louis, St. Louis Co., MO, USA. Louisa Cecelia Peroglio married James Craig Graham II, son of James Craig Graham and Myrle Clarinda Houghton, in Apr 29, 1944 at St. Louis Cathedral, St. Louis, St. Louis Co., MO, USA. Bernice Elouise Houghton married Bailey Reid Howard in Dec 5, 1917 at Houston, Harris Co., TX, USA. Margaret Elsie Houghton married Verl Abner Teeter in Jul 19, 1917 at Albion, Marshall Co., IA, USA. Rex George Houghton married Ferne Leona Rank in Jun 16, 1928 at Cedar Falls, Black Hawk Co., IA, USA, age 28 and 18, at first marriage. 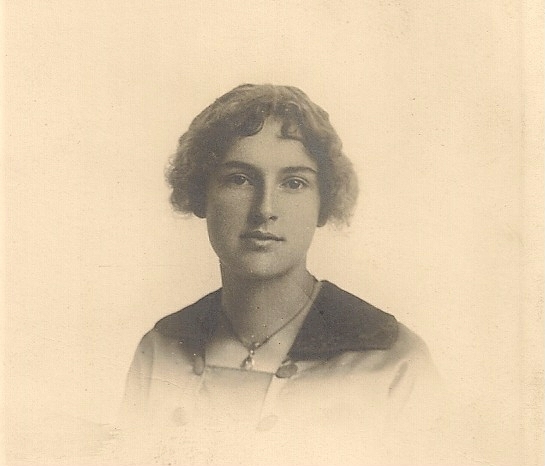 Dorothy Opal Houghton married Walter H. Metcalf in Jul 29, 1923 at Lansing, IA, USA, also Jul 28. Bailey Reid Howard married Bernice Elouise Houghton, daughter of Fred George Houghton and Maude Jesse Crouse, in Dec 5, 1917 at Houston, Harris Co., TX, USA. John Frederick Howard married Norma Bledsoe in Oct 8, 1945 at La Grange, Troup Co., GA, USA. Bette Jane Howard married Ennis Randolph Shepherd in Jul 23, 1943 at Fort Lauderdale, Broward Co., FL, USA. Ennis Randolph Shepherd married Bette Jane Howard, daughter of Bailey Reid Howard and Bernice Elouise Houghton, in Jul 23, 1943 at Fort Lauderdale, Broward Co., FL, USA. Verl Abner Teeter married Margaret Elsie Houghton, daughter of Fred George Houghton and Maude Jesse Crouse, in Jul 19, 1917 at Albion, Marshall Co., IA, USA. Ruth Virginia Teeter married Frederick Luther Thompson Jr in Mar 13, 1942. Frederick Luther Thompson Jr married Ruth Virginia Teeter, daughter of Verl Abner Teeter and Margaret Elsie Houghton, in Mar 13, 1942. 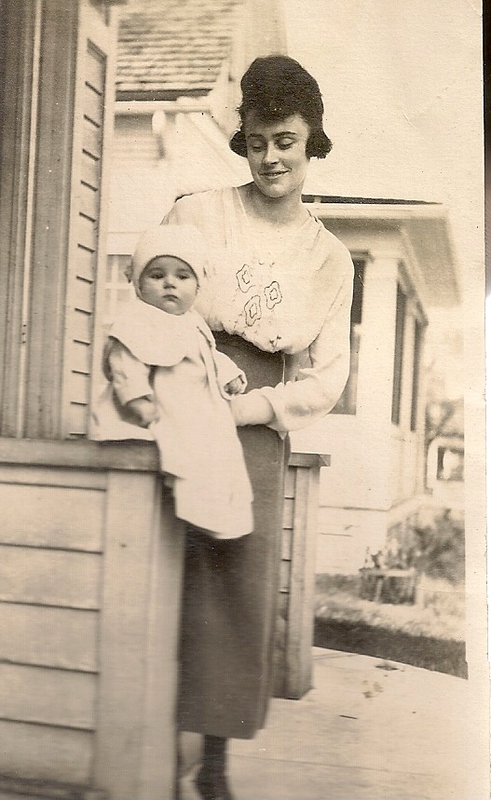 Walter H. Metcalf married Dorothy Opal Houghton, daughter of Fred George Houghton and Maude Jesse Crouse, in Jul 29, 1923 at Lansing, IA, USA, also Jul 28. 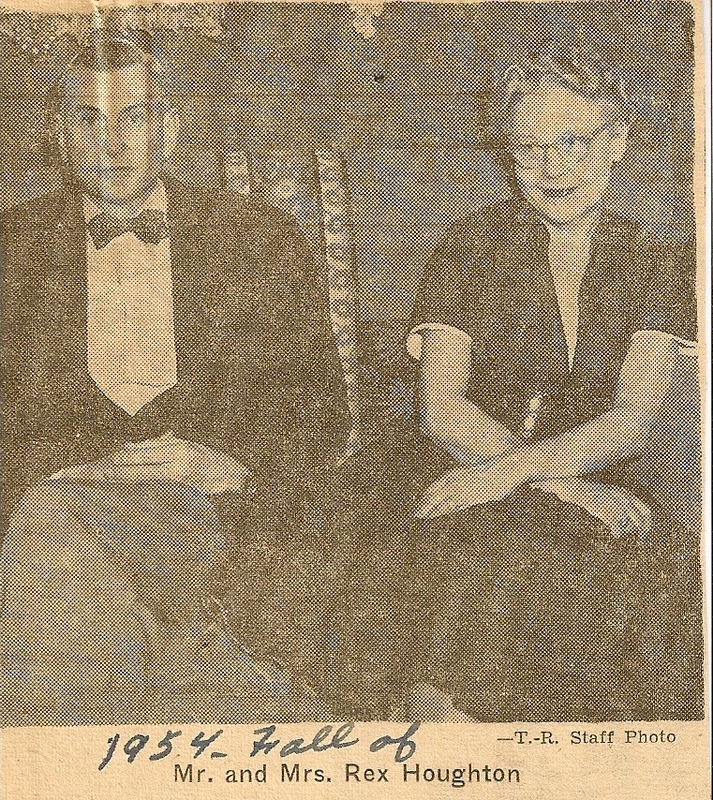 Lewis Houghton Metcalf married Barbara Jean Wimmer in Nov 25, 1950 at Des Moines, Polk Co., IA, USA, Uran: Nimmer. Martha Jane Metcalf married Richard Carl Reimers in Sep 15, 1951 at Des Moines, Polk Co., IA, USA. Charity Cooper Haas married Martin Boynton Houghton, son of Aaron L. Houghton and Lydia Ann Lawrence, in Feb 11, 1869 at Liscomb, Marshall Co., IA, USA. 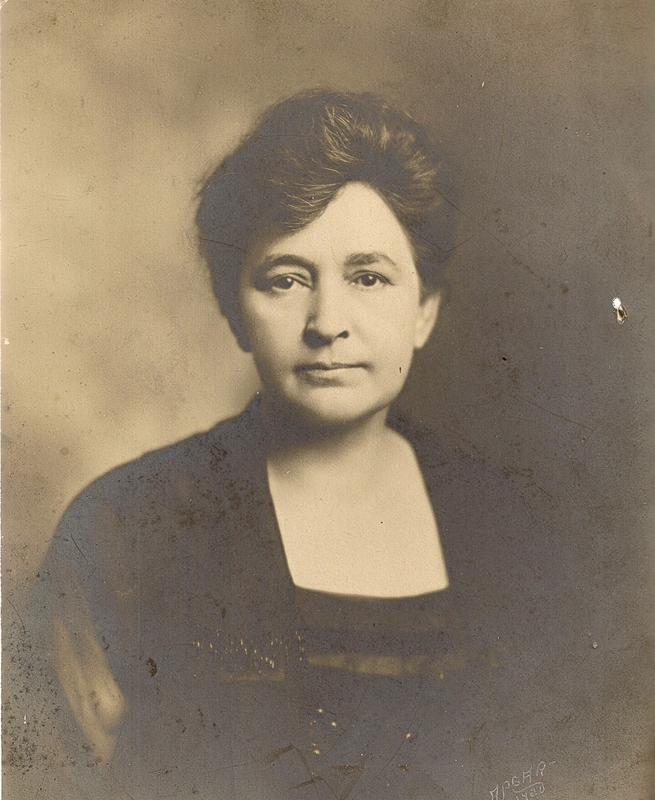 Cora Bell Houghton married Hugh Hughes in Apr 29, 1896 at Marshalltown, Marshall Co., IA, USA.